Discover the Benefits of Mobile Energy Management. Download Scream Energy for Free. 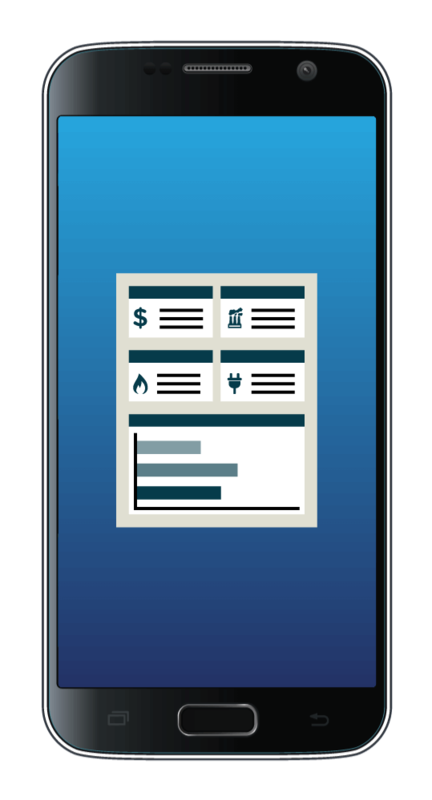 Mobile application designed for homeowners and small business to monitor, track and compare their energy and utility usage. The application conveys billing information, utility rates, Greenhouse Gas (GHG) utilitization as well as available rebates and incentives, outage information and utility (if available from your utility) and energy-related news. Provides tools to help change behavior and reduce energy consumption. Educate yourself on conservation activities around the world and compare your energy consumption to others. Scream Energy is an energy management and auditing system designed to drive consumers to make more informed decisions about their energy consumption. Whether you are an owner, renter or property manager, Scream Energy allows property owners to monitor, track and compare their energy and utility usage. The application conveys billing information, utility rates, GHG utilitization as well as available rebates and incentives, outage information and utility (if available from your utility) and energy-related news from around the world. In addition, it provides educational information about energy conservation, GHG reduction and provides tips and techniques to reduce your energy consumption and carbon footprint. Provides an easy way to manage your building information. 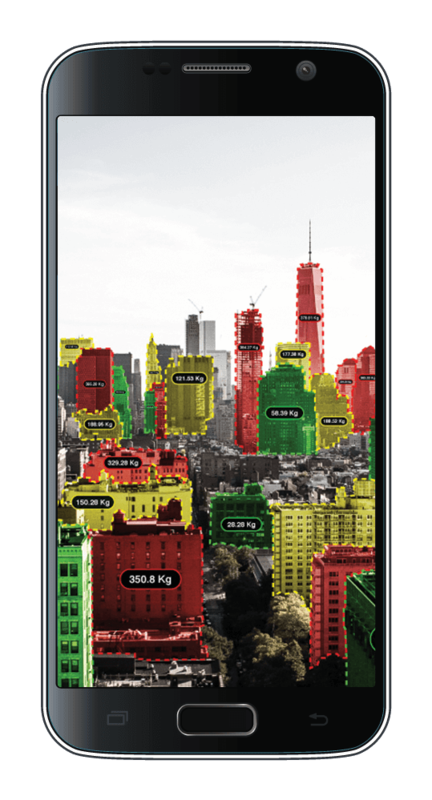 Allows you to track your building’s energy use. Automates finding locations & navigating them. Consolidate Energy / building management for multiple Utilities & more. Educate yourself on conservation activities around world on your schedule. Provides an integrated mobile solution to suite your needs. Provides e-info in a format that easily integrates with other mobile devices & the IoTs. Provides info and tips to reduce consumption and GHG emissions. Whether you are an owner, renter or property manager, Scream Energy can help you track & monitor your building & utility costs. Understand how to conserve energy & save money. • Works for residential, small commercial and agricultural properties. 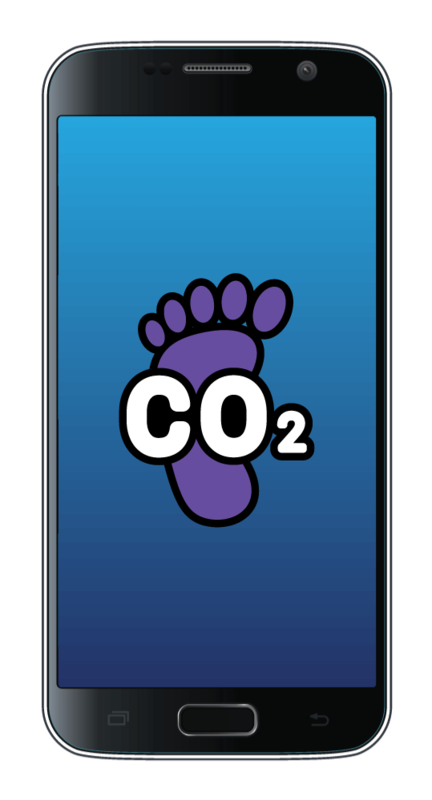 Add your info and let the app help manage your building footprint and GHG tracking. 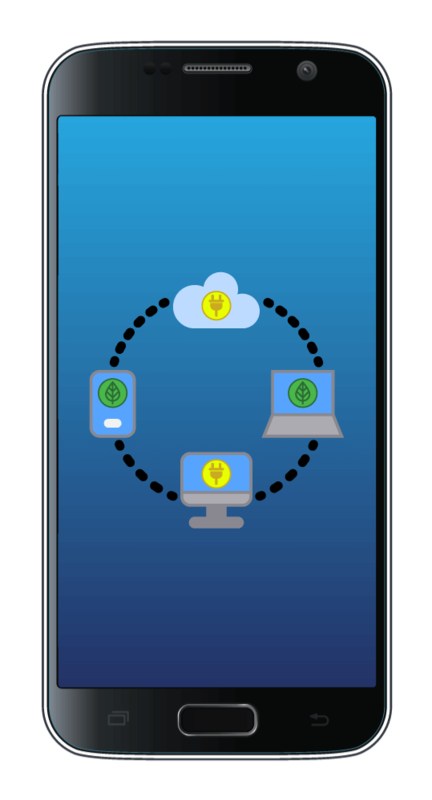 • With the ability to mobilize all your information, Scream Energy connects to the Cloud - allowing users to share, manage and access information across connected devices. 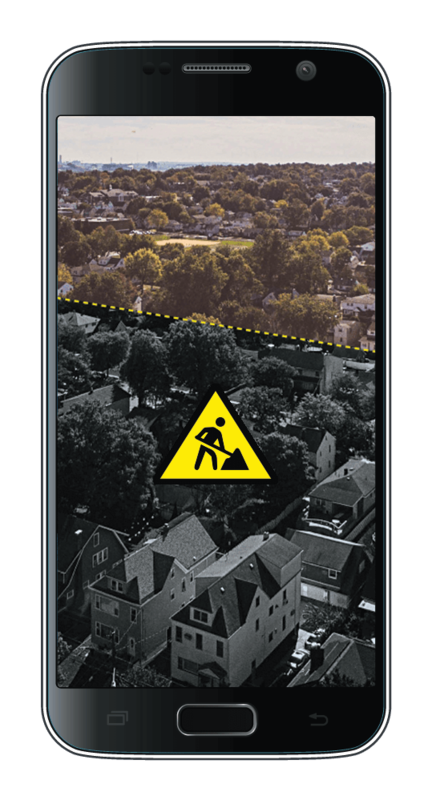 • GPS navigation locates, tracks and helps document all the user’s locations of interest, while profiling properties so you can better understand your energy needs / costs. • Access external energy conservation information and projects to learn what is happening around the world. Be inspired. Provide feedback - work with us so we can help you. 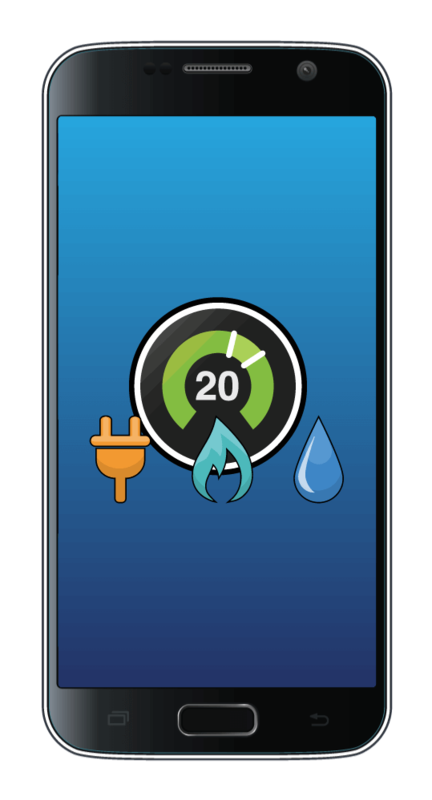 Need a Mobile Energy Application?